Asked my 15 year old son what sort of car he would want when he gets his licence and he said he wants a van just like his oldman..
And so with a resto in mind we set out and scored His First Van. its a little rough but its very restorable...just a pity its a FORD. 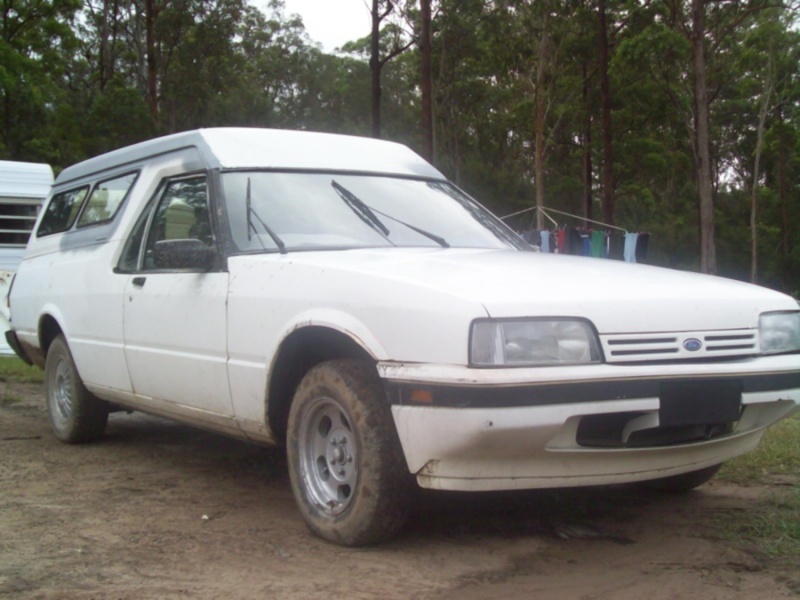 1989 XF falcon 4.1 auto. Power steer,air. Hopefully it will keep him interested intead of XBOX. My son, who's only 9, wants MY van. Hey Agro the boy wanted MY van too, thats why he got his own,,, No touchy the fathers Van !!!!! But like any 15 year old he wants it ALL DONE yesterday. He did spend the weekend cleaning and presure washing it so thats a good start. The good thing about the XF is that parts are cheap as. 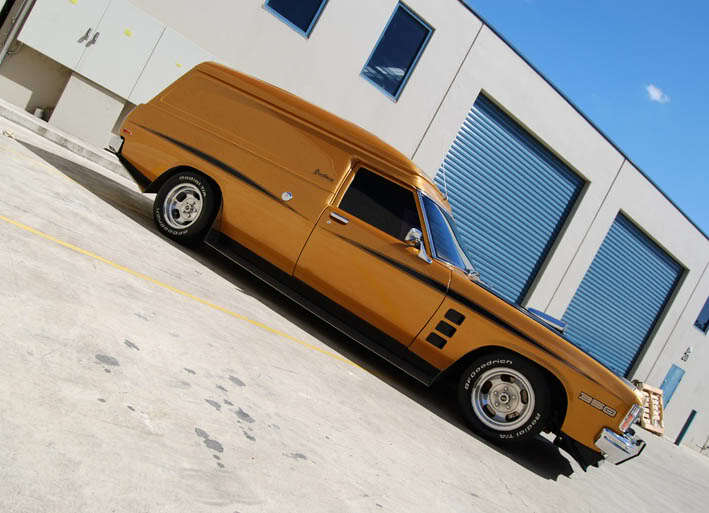 My parents wouldnt let me have my first choice of car at 17, it was a HX van 308 4spd metalic brown 6 months rego, little rust, " YOUR NOT HAVING A V8 " they said . Dad let me buy her when I was 15. That's why he's a top bloke!! the young bloke is over the moon with it. some would think he's being spoilt for the old man to buy him a car but id rather see him spending his money and time working on something thats he's proud of rather than gettin into strife. I suggested the XF for two or three reasons,A good start for the young bloke being unleaded, parts are cheap and still plenty about in the wreckers, and most important:---its a van. good to hear from you guys the words of encouragement. Way to go DAD, my young bloke wanted a Supra and had to settle with a SS Hatchback, I think his mates where trying to tell him a Toyotashitbox was the go, well done for his choice, one more of us vannners and one less of them, cheers Andrew.